Home Immigration Aussies sending hundreds of ‘mentally ill’ Muslim migrants to U.S.
Aussies sending hundreds of ‘mentally ill’ Muslim migrants to U.S. 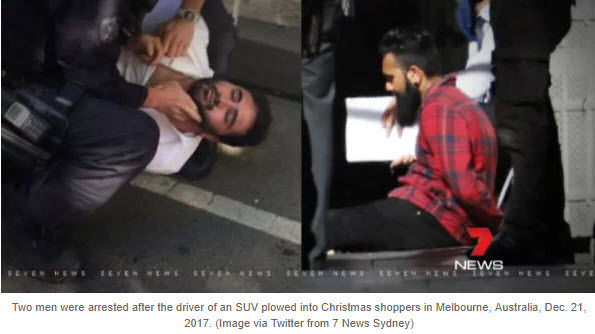 The 32-year-old Afghan migrant who plowed his SUV into a sidewalk full of Christmas shoppers in Melbourne, Australia, Thursday, has a lot in common with the more than 1,200 unwanted refugees Australia is sending to the U.S. under what President Trump has called a “dumb deal” negotiated by his predecessor, Barack Obama. The carnage Thursday was caused by a maneuver that was “deliberate” but not necessarily tied to terrorism, Australian police said in the aftermath of the attack, which injured 18 and left a preschool boy fighting for his life in the hospital with traumatic head injuries. Not only was the attacker Afghan (and, therefore, likely Muslim), but he has a history of mental health issues, said Australia’s chief of state police. The suspect, whose name has not been released, is an Australian citizen of Afghan descent who used a technique, car ramming, that has been repeatedly recommended by the Islamic State over the last two years. What should be disconcerting to every American, and what’s not being reported by the establishment media, is that the U.S. has agreed to take up to 1,250 rejected Muslim asylum-seekers off of Australia’s hands, most of them from Afghanistan and Pakistan along with stateless Rohingya Muslims from Burma and Bangladesh. The deal was negotiated by the Obama administration, and Trump reluctantly agreed to honor it, calling it “dumb” in a tweet just weeks before taking office. But here’s the bombshell. 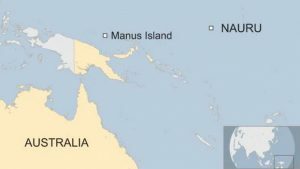 The head of Human Rights Watch Australia, Elaine Pearson, recently admitted to the New York Times that the mental health of these American-bound refugees has in many cases deteriorated due to their prolonged incarceration on two remote islands, Manus and Nauru, offshore from Australia. Given that Western governments like to write off most Islamic terrorist attacks as merely a case of “mental illness,” it’s astonishing that a human-rights advocate hoping to relocate Australia’s rejected Muslim refugees would admit they are all in a dire state of mental health. 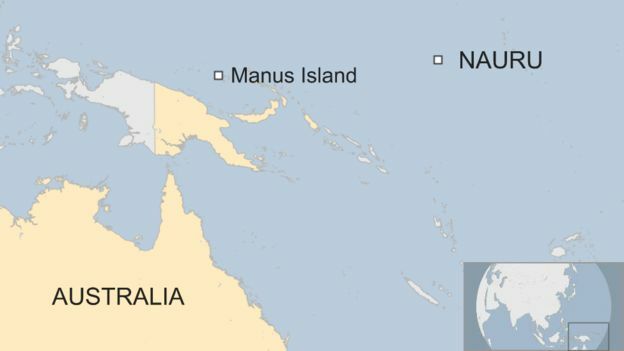 Mostly male boat people from Afghanistan, Sudan, Burma and Bangladesh have been detained by Australia on the remote islands of Manus and Nauru for up to four years. 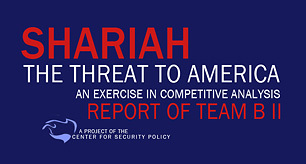 The U.S. has already been acquainted with Muslim jihad by vehicle. Uzbek migrant Sayfullo Saipov launched the Halloween attack on New York City, driving his rented Home Depot truck through a crowded bike path, killing six innocent people. He arrived in the U.S. compliments of a diversity visa lottery held annually by the U.S. State Department. And a Somali refugee drove his car into a crowd of fellow students at Ohio State University last year, injuring several. Now, back to the Australian deal. The first batch of 54 Muslim refugees arrived in the United States from Australia on Sept. 27. They will be followed by another 200 refugees on Jan. 12, according to the State Department. They will continue to arrive throughout fiscal 2018 as Australia empties out its detention centers of illegal boat people. While nobody knows how many of these refugees will be violent, their profile resembles that of the Melbourne attacker who injured 18 people by ramming his car into pedestrians on a crowded street – Muslim and mentally ill. So with the Australian human rights advocate shouting from the housetops about these refugees’ sorry state of mental health, Corcoran believes it is beyond dumb for the Trump administration to honor the deal. Corcoran says the worst part of the deal is not only that these refugees are coming but once they get to America they will not be monitored by the government in any way. That would be profiling. “These are mostly single men, they will come here and they will be free to roam, they’re not going into detention here like they were on the two islands off Australia,” Corcoran said. 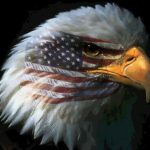 America is headed down a suicidal path and not many Americans understand the full extent of the problem. Get all the details in Leo Hohmann’s “Stealth Invasion: Muslim Conquest Through Immigration and Resettlement Jihad,” available now in hard copy or e-book at the WND Superstore. Then comes the question of chain migration. Once the refugees taken off of Australia’s hands arrive in the U.S., will they be allowed to invite their relatives to join them in the U.S. from back home in Afghanistan, Pakistan, Burma and Bangladesh? It would seem they would, as preventing them from doing so would amount to “discrimination based on religion,” which is always the sticking point that seems to get Trump’s immigration policies snagged in the courts. “This deal gets dumber every time we hear about it,” Corcoran said. But one thing is certain. Australia obviously knows something about these refugees that makes them undesirable. 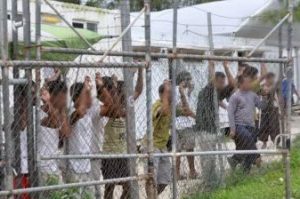 They were willing to take several hundred Central Americans holed up in a U.N. refugee camp in exchange for the Muslims being detained on Manus and Nauru islands. “We’re not taking families we’re only taking single men, which is just insane, it’s just insanity,” Corcoran told WND. “These are invaders, and no town is going to know they are coming unless someone lets the cat out of the bag. The State Department isn’t releasing where they are placing these refugees.